Eight years ago, I took a test in the gym of our tiny elementary school with a handful of other kids I barely knew. A few days later, I found out that I was “gifted” and that I would be doing things differently than other people. I still didn’t really know what “gifted” meant, but it made me feel smart and accomplished. The first few years of my gifted education were great. I got to leave class and do fun things with the older gifted kids in my school, since I was the only one in my grade. We built a roller coaster out of K’nex, went on a tour of Pittsburgh, and even spoke about our STEAM lab at a showcase through the AIU (I still have the name tag with the little “speaker” ribbon on it). In Fifth Grade math, I was a year ahead of the rest of the class, so I began teaching myself Sixth Grade math from one of the books from the Sixth Grade math room. By spring break, I had finished every chapter in the book and they had to get a math book from the Junior High. THE JUNIOR HIGH. I felt smart, I had my very own math book FROM THE JUNIOR HIGH. Our class would also do 1-minute assignments with 50 basic problems on them. The goal was to finish as many as possible and improve each time. I found out that I was able to consistently finish every test in under 45 seconds. I was feeling like a champ. Enter Sixth Grade. My mom, a teacher, was offered a job as the gifted teacher (Ha!) at another elementary school in our district. Having worked at my school, she would always drive there where I would wait in her room until the day started. Since that was no longer an option, I would have to switch to the new school, where I had been during Kindergarten and First Grade. I wasn’t too worried since I already knew people there and was friends with some from CCD (Hey Aaron). I also learned there were actually other gifted kids in my grade. That was a huge concept for me, I had never had that experience before, except for Second Grade where a girl in my grade was also gifted, but she moved away at the end of the year. As smart I thought I was, I wasn’t a very good teacher. I quickly learned that teaching myself a year of math left big gaps in my math education. I took online math with the five other gifted kids in my grade, and seeing them buzz through the chapters while I still had to ask for help was really worrying to me. I was definitely missing something, but what? I was in the same grade as these other kids, and we were all “gifted.” I became increasingly assured that I wasn’t gifted. I didn’t feel as smart as the other gifted kids. After winter break, we decided to do a competition called the STEM Design Challenge. The idea was for each group to build something out of K’nex that followed that year’s theme, which was to make an energy efficient transport mechanism that could move a ping-pong ball at least four feet. Me and three of my gifted friends decided to tackle the challenge and came up with “HECTIC: High Elevation Cargo Transportation Innovation Creativity.” Doing this challenge taught me a lot about myself and the kind of thinker I am. I quickly found out that my mind is wired like an engineer’s. Having come from a much smaller school, I was never able to be in a group of thinkers like me. When I was finally put into that scenario, I quickly tried to take the role of leadership. I was the person in the group that would design the whole machine in my head during reading or history. Unfortunately, HECTIC ended up being quite hectic and ultimately unsuccessful, but doing that competition really helped me understand myself in ways I had never thought of before. The school year eventually ended and set the pace for Seventh Grade in the Junior High. I had been told by many that the gifted program in the Junior High was radically different and more engaging than the elementary levels. Our first GATE meeting took place early in the year. I vividly remember looking around at the other gifted kids and noticing how many of them looked like regular people. I could look at some of them and instantly recognize them as gifted, but others I wouldn’t have had a clue that they were gifted. Some people just blended in so well while others stood out. I thought to myself “How much do I blend in?” Was I the kind of student that teachers would remember as being “gifted?” I couldn’t decide. Seventh Grade also introduced me to another unfamiliar concept: work. Never, in seven years of elementary school, had I actually had to work for a grade. But there I was at the end of the first quarter with three B’s trying to figure out what I was doing wrong. As good as A’s and B’s sound, I was stuck with B’s with no idea how to fix them. I eventually tried something called “giving effort” and miraculously, my grades increased and I finished the year with all A’s overall! We did the STEM Design Challenge again that year, but we do not speak of that year. (Let’s just say that the mall was loud and we couldn’t hear). Lots of tears afterwards. Eighth Grade, A.K.A “The One That Counts.” The grades we earned that year would be the determining factor for class placement at the high school. Now you’d probably expect a long paragraph for such an important year, but nothing big really happened. The same thing happened with grades, they started off slow but inclined in during last half of the year to bring them to a passing level. No biggie. The highlight of my year though was the STEM Design Challenge. This was the last year we could do it, so we went all out and assembled the HECTIC squad. The theme that year was to design an eco-friendly amusement park ride. I knew we had this one in the bag, I had been fascinated by roller coasters since preschool and had always aspired to be a roller coaster designer someday. 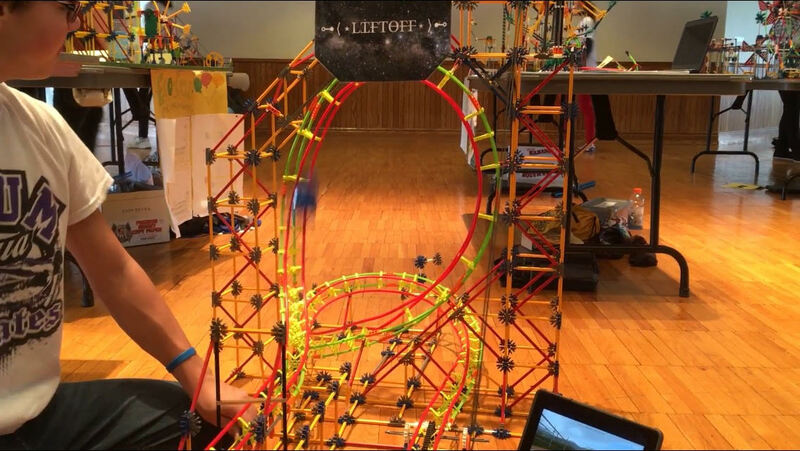 After many team disputes, we created Liftoff, a rubber band-launched roller coaster powered by wind turbines. Come the day of the competition, and there’s a power outage at our school: two-hour delay. No competition. My mom delivered this news to me at 6:45 in the morning, and my barely-alive brain managed to comprehend this and I was instantly drained of all excitement. Just as I was about to bawl out the fifth Great Lake, Mom tells me that my dad was willing to drive our group down the competition so we could compete. I leaped out of bed and got myself ready in quite possible world-record time. We make it to the competition at Duquesne and successfully build and present our masterpiece and walk away with third place. I’ve never cherished a trophy more than I still do today. Now high school would be like the sequel to a Junior High adventure that ended in victory. We all know that sequels are never better than the original, unless you’re Disney. High school wasn’t really any different than the Junior High. Classes got harder and my grades finally began to show it. I squeaked by my freshman year with a GPA over 4.0 without thinking much of the year. The only thing worth noting about that year is being on the school’s robotics team. 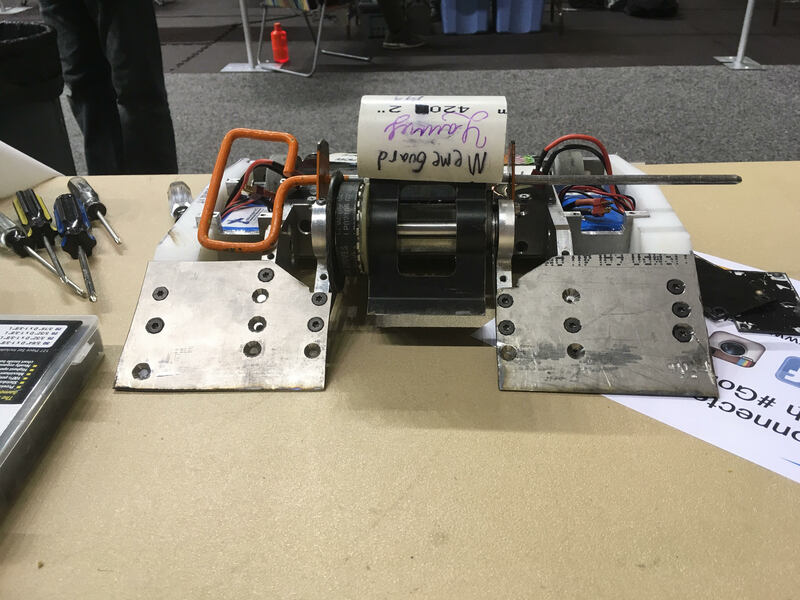 The team will design, manufacture, and then fight a fifteen-pound combat robot with over eighty other schools in the area (Similar to the TV show ‘BattleBots’”). My mom signed me up at the beginning of the year and I quickly displayed my disapproval to her. The first few months went slowly, and I even made excuses to skip meetings after school. I wasn’t really engaged until the first preliminary competition in March. Both of our school’s robots were quickly eliminated, but I stayed with my dad even after everyone else left and just watched. The next competition in April came and I did the same thing: sat and watched. Not because I had to, but because I wanted to. I could sit in the stands and figure out why some robots got blown up and others ripped armor panels off of their opponents. Over the summer, I began designing my own utilizing the little 3D printer in my bedroom. So now I’ve been a sophomore for about a month and a half and am experiencing the worst start to a school year with C’s in three of my classes. At this point I’m used to this initial struggle and have just accepted that it’ll happen every year. Without knowing who to ask for help, I decided to take matters into my own hands. Not to fix my grades, but to figure out why they’re so terrible. I thought about this for a few weeks, lying awake at night and during my quiet walks to the bus stop each morning. It wasn’t until a horrible mental breakdown one night that I finally figured it out: I’m not meant for a classroom. Maybe you’ve figured out a pattern by reading this paper: I can spend hours designing a robot or hours building something and tweaking it so that it’s just right, and even then I’ll still change it, but when it comes to schoolwork, I just can’t apply that same motivation. 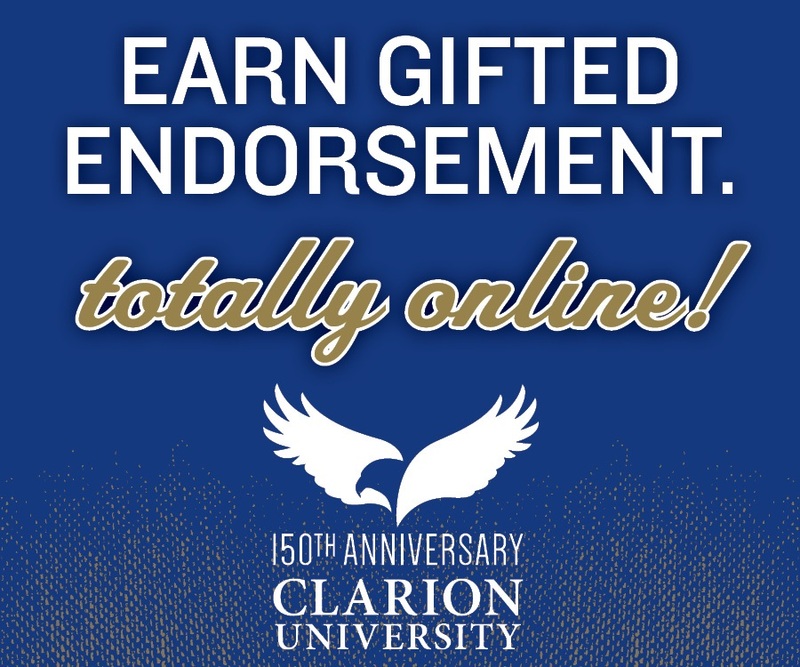 Take this concept: Being “smart” doesn’t mean you’re “gifted,” but being “gifted” often means that you’re “smart.” See the issue? “Smart” and “gifted” are often clumped together because many people think that they’re the same, but they’re not. They are nearly polar opposites, with no similarities. Being “gifted” means that you’re on your own level of learning that isn’t made for a classroom for “smart” learners. Gifted learners are brilliant people, but in order to find that brilliance, we need opportunities to show ourselves what we can really do in order to succeed.